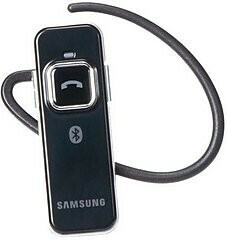 We recently came to think of the first time we saw a person using Bluetooth headset. It felt really weird to see a man stomping down the street and talking all to himself with this strange, alien looking gadget hitched onto his ear, that looked like something straight out of a sci-fi movie. We later found out the thing was Wicos 201. Truth be told, we had seen people talking to themselves before that, but they all were conveniently accommodated in proper facilities, receiving specialized help and didn’t exactly seem to have high tech devices at their disposal. 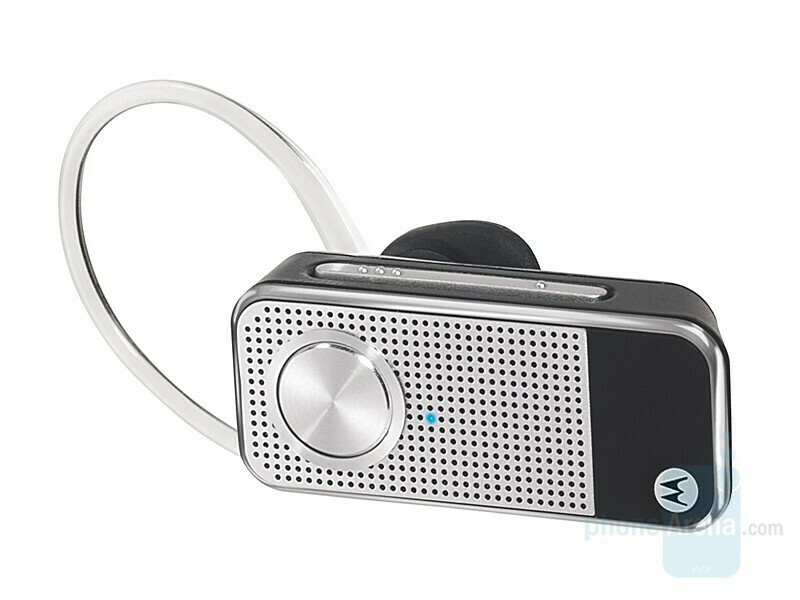 Due to variety of reasons an increasing number of people need to use Bluetooth headsets these days and we are all pretty used to seeing such things, not to mention how much less concerned we are when we notice upstanding gentlemen, wearing black raincoats and talking to their collars. Well, let´s cut the home reconnaissance some slack and get to hands-free units. Hands-free sets have already gained enough popularity to become objects of pronounced interest to couture experts, who seem to think such gizmos make for perfect fashion accessories. Apparently the idea is quite catchy and contagious, because manufacturers have gotten infected as well and were quick to begin putting out an increasing number of exotic contraptions that not only come in handy for talking with your hands free, but also doesn’t fail to perfectly go along with your suit/necktie/dress/sunglasses/eyes. 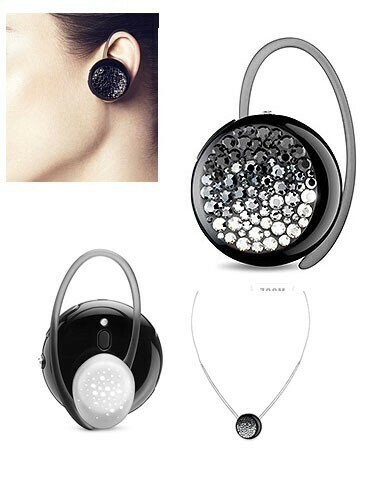 We introduce to you the most trendy and dainty Bluetooth headsets available on the market as of now. Since it´s hard to be completely objective and impartial when it comes to fashion, please, feel free to suggest your favourite models in the comments. Swarovski Breeze – this is a hands-free that you can easily take for a hefty earring, since it´s strewn with Swarovski crystals all over. Still, the device is more than just a pretty face. 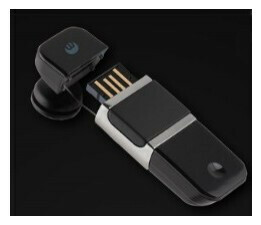 It delivers Bluetooth 2.0 support and its battery provides 5 hrs of continuous talk time and 100 hrs in stand-by. As you may have come to rightly suspect, it comes with what can be only referred to as a healthy price tag and will certainly help you save massively on… time spent searching for a proper gift to give your beau on your anniversary. 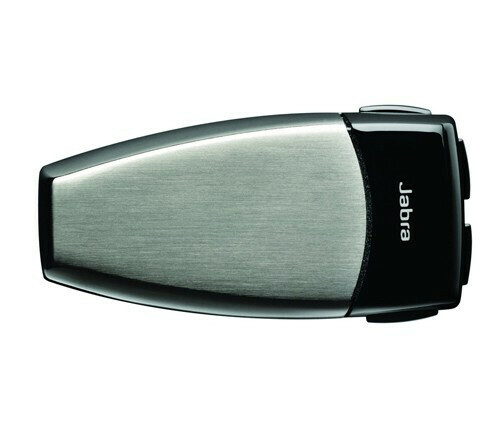 Jabra JX10 Cara and JX20 Pura – What would you rather go for? The ever fascinating glitter of gold or the metallic luster of cold titan? 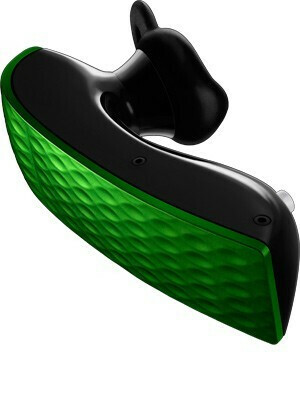 Either way, you are getting a compact headset made by a leading company where people know what to do and how to do it. There is another JX10 version that is being sold by Vertu under their brand name that will certainly help you to attract quite many envious glances. TAG Heuer – the famous producer of hand watches have decided to get their feet wet and take on the mobile phone market. They are now selling their very first cell phone – Meridiist (not even an inch less exclusively looking than the watches they make for sure). 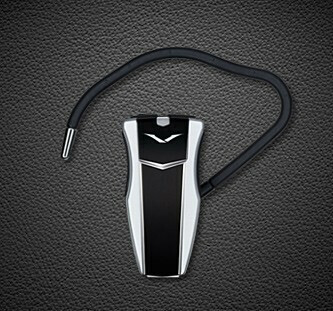 Similarly to Vertu, TAG Heuer will be soon offering a Bluetooth headset that is charged through a USB stand, which in turn is actually a portable USB memory chip with capacity of 4GB. Motorola MOTOPURE H12 – this set has been on the market for quite some time now, but is still one of the most stylish looking headsets to date. The upper part features an elegant pattern that is carved with diamond blade. Speaking of it, a diamond edition is also available in two varieties, tailored to all of you who relish the splendor of diamonds and gold. The first comes with 184 inlaid precious stones (to a grand total of 3.47 carats), while the other has 247 (smaller) gems (1.6 carats in total). They are being offered at the modest price of $17,000 (£10,400) and $5,000 (£4,500) respectively. Plantronics Discovery 925 – the Plantronics´ luxurious series is an eye-catcher and beauty to behold. The set is light-weighted and is sold with special case that has a built-in battery to charge the hands-free when tucked away. 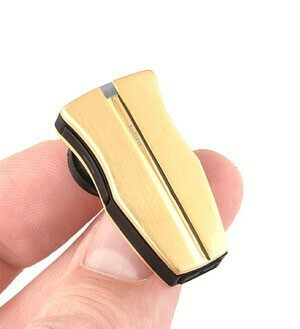 The headset battery provides 5 hrs of continuous talk time and 7 days in standby. The set comes in five colors - Royal blush, Gold, Cerise, Majestic purple and Black, so you can easily pick out the one to best fit your clothes or eye color. Aliph Jawbone PRIME – a device that is being promoted as “Your personal Noise Assassin” cannot fail to attract your attention, can it? Jawbone is the headset to use in noisy places, because it actually reads all vibrations produced in your jaw while you speak. Plus it looks great indeed. The latest version, the PRIME, features a streamlined design and comes in more colors than ever before. We do like the names of the special EARCANDY series - Drop me a Lime, Frankly Scarlet, Yello! and Lilac You Mean it. Well, you better come clean right away, talking to yourself on a busy dance floor is a long-cherished childhood dream of yours, isn´t it? 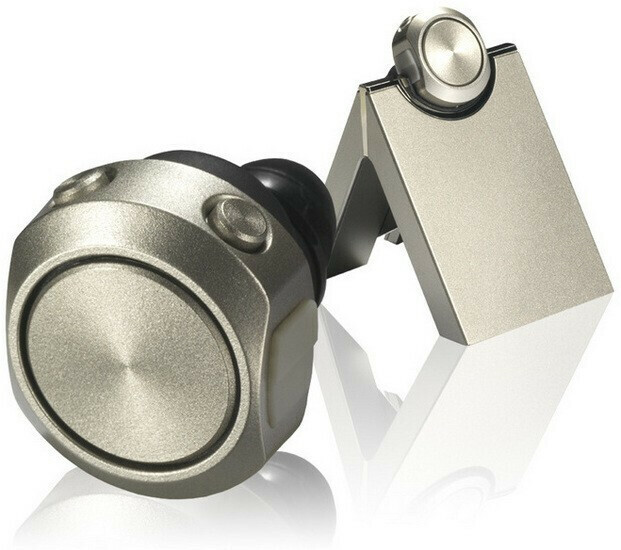 ARGARD M10 – one of the smallest headsets available with, erm, off the beaten track design. People wearing it appear as if they have tucked a fairly noticeable bolt into their ears to us, but hey, this is just us. 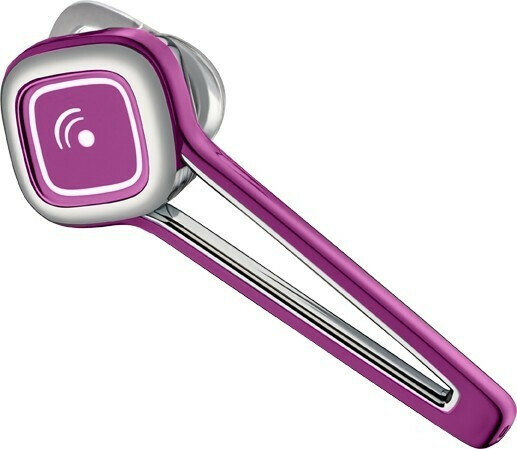 Even if not extremely dainty looking, the Bluetooth is definitely different from all its rivals. The only gripe we have with the set is sound gets too fuzzy when not close to the cell phone. 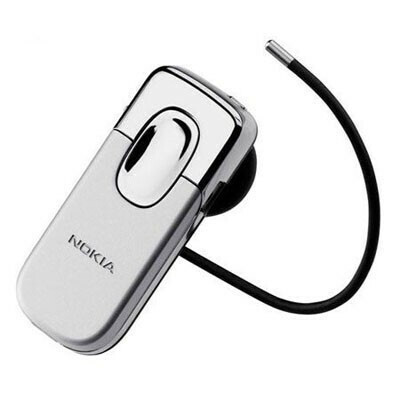 Nokia BH-701 and Nokia BH-801 – you have certainly heard of the Prism series of the Finnish manufacturer, where their midrange devices fall under (in the particular case with Nokia this means you need to commit a robbery only once to buy one). 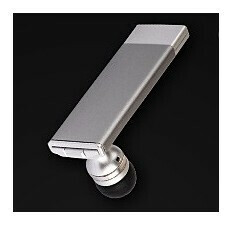 Well, the trendy BH-701 also features the same Prism pattern and is controlled with a touch sensitive key. According to the official specs its battery provides 6 hrs of continuous talk time and 160 hrs in stand-by. All fans of the Arte have certainly gotten their hands on one of those BH-803 models already, since the headset comes in the box along with the luxurious cell phone. Naturally, you can buy it separately, especially if you happen to be into the stylish design and unique controls. Samsung WEP350 – Being extremely thin (5.9 mm.) and light weighted (7.1 gr. 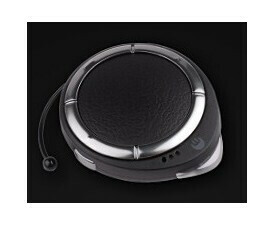 ), this set is the arch rival of the INVSIO G5. Unlike the latter, it comes in a variety of appealing colors that most people will certainly like. Bluetrek Bizz, Metal and UFO – the manufacturer has certainly made a point with their distinctively separate vision on hands-free sets from what can be considered the prevailing trend. Say, their Bizz model packs hands-free and microSD HC card reader into a single device that is charged through a computer USB port. Cunning, isn’t it? On the other hand, the Metal is a trendy set made entirely of aluminum that weighs only 5.5 gr. The acronym UFO (at least according to the manufacturer) stands for Undeniably Fashionable Object. Well, our office fascionista does have a very specific opinion as to exactly how trendy it is, but we don’t want to start an argument. At the same time we do like the integrated Voice Alert function that reminds you of missed calls or warns you of the flat battery. 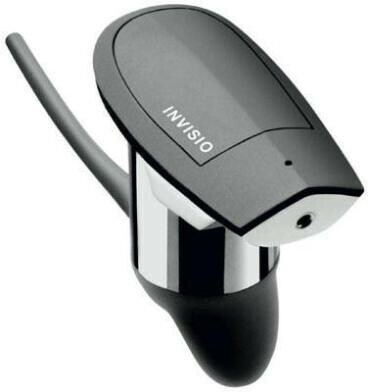 INVISIO G5 – the smallest and lightest headset in our review. 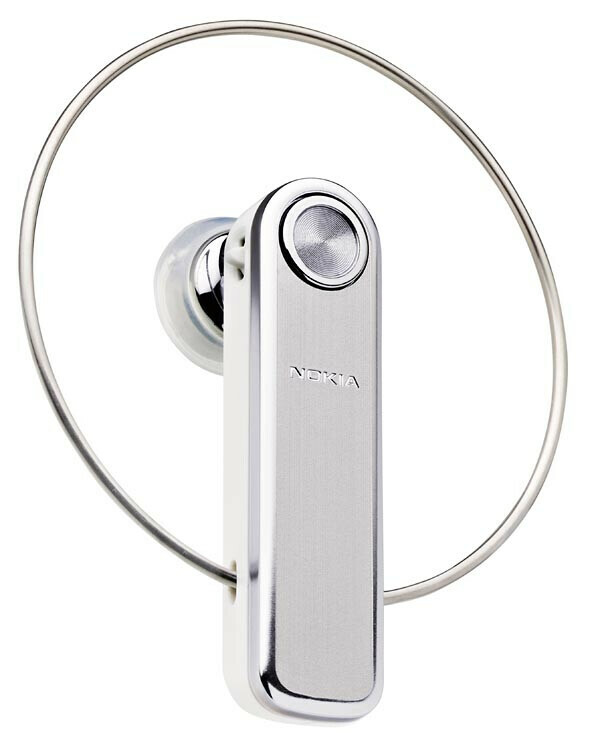 It delivers both extremely good sound quality and excellent noise suppression, plus a small case and spare battery come right out of the box. Both batteries provide the enviable 20 hrs of continuous talk time. Make your life time more simple take the mortgage loans and all you need.